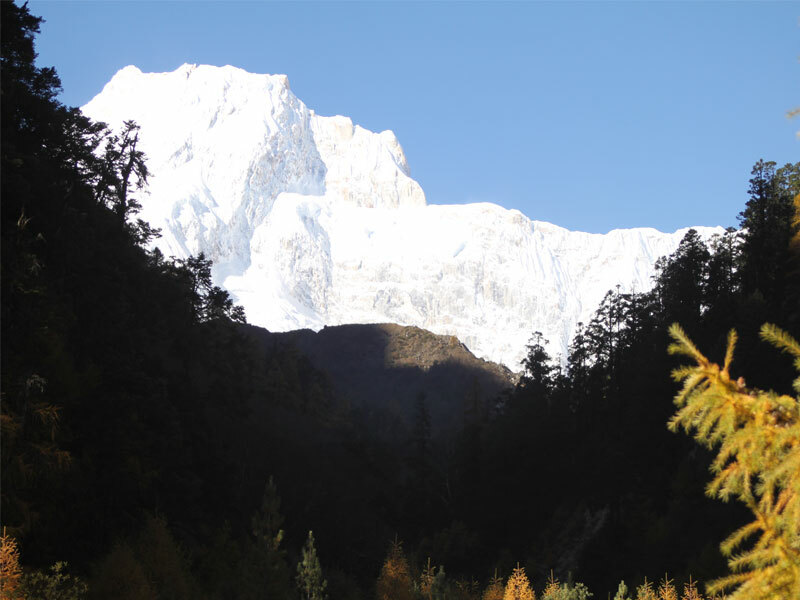 The Manaslu Circuit is an amazing trek displaying rich culture, tradition and local lifestyle with diverse natural beauty and superb Himalayan views. The trek offers an interesting mix of varied ethnic groups, their religion, tradition and lifestyle. The trail follows the Budhi Gandaki River from Arughat towards the Larkey Pass (5100m/16728ft). The trek starts at fairly low elevation at around 700m/2296ft and gradually ascends towards spectacular high altitude landscapes skirting moraines and glaciers. The Larkya Pass can be tough when there is much snow. However, the breathtaking views of the high Himalayan peaks and stunning landscape worth the effort. The pass links the Budhi Gandaki with the Marsyangdi valley of the Annapurna Circuit trekking. After the pass, the trail descends through beautiful alpine meadows at Bhimtang before joining the main Annapurna Circuit route in Dharapani. 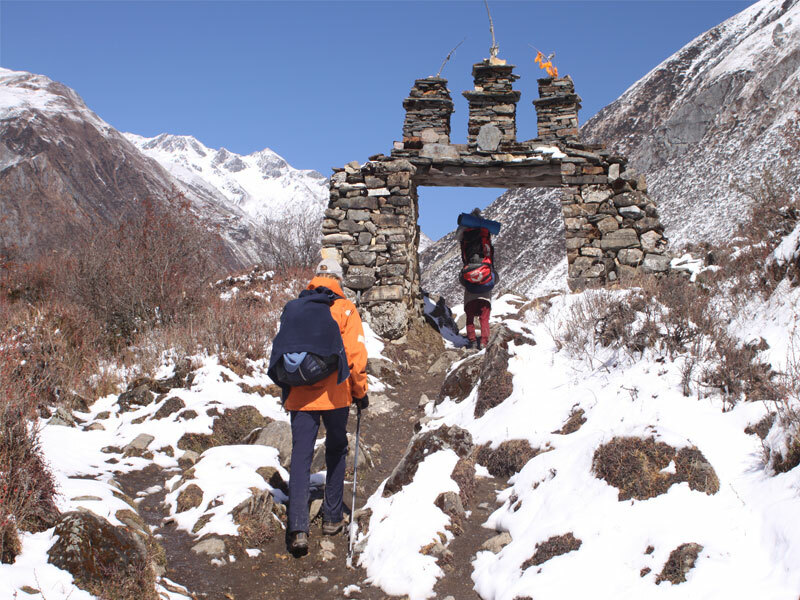 The Manaslu Circuit Trek is still not affected with the modernization thus the villages and local settlements are isolated where trekkers can witness authentic lifestyle of the locals and enjoy the feeling of ultimate solitude. Due to the lack of modernization and infrastructural development most of the ancient traditions, rituals, lifestyle and costume of the local people are preserved dramatically. This trek offers an authentic experience of the age old tradition, ancient cultures, colorful costume and interesting religious practices of the local ethnic people.